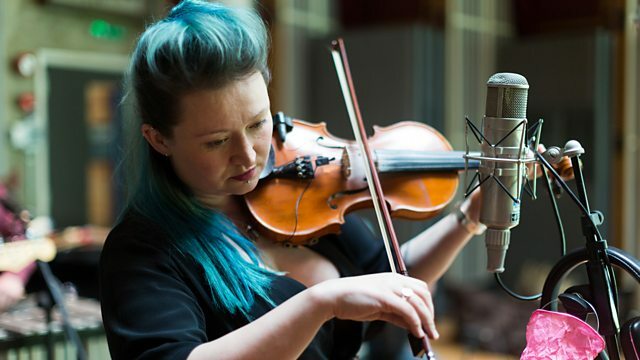 Be inspired by Eliza Carthy's beautiful solo interpretation of BBC Radio 3's new choral commission, with music by Lucy Pankhurst and words by Helen Pankhurst. We're encouraging singers and choirs of all types to make The Pankhurst Anthem part of their repertoires in 2018 - the centenary of women first getting the vote in the United Kingdom. You can find more information and download free sheet music on the Breakfast page of the BBC Radio 3 website. Whether you choose to perform the choral version or interpret the tune in a new way, we want to hear from you! Email 3breakfast@bbc.co.uk and tweet @BBCRadio3 with your comments, photos and links to recordings on social media. Stars of Biggest Weekend look ahead to their sets at the summer's can't-miss music event!